The Westside Anglicans Neighbourhood Ministry in downtown Vancouver helps the homeless and the needy in a variety of ways. 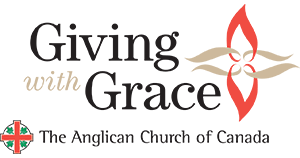 In their most visible form, these efforts include providing food, clothing, and companionship; offering medicine and assistance with social services; and facilitating efforts to find housing in Vancouver, the city that in 2019 will host the 42nd General Synod of the Anglican Church of Canada. 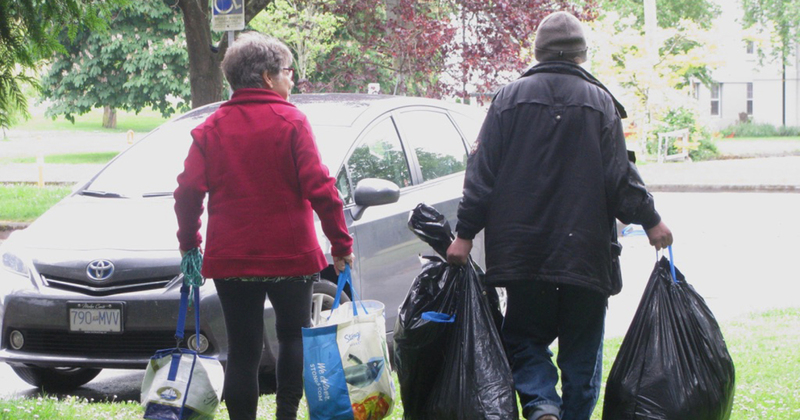 For volunteers and beneficiaries, the neighbourhood ministry can also impact their lives in ways that are less visible—but potentially even more profound. “What I continually suggest to folks is that this is a ministry which is about transformation,” says clergy leader, the Rev. Dr. Pitman Potter. “It’s about transformation of our friends on the street. But it’s also about transformation of ourselves by developing an appreciation for the perspectives and needs and the outlooks of folks who are on the street, and also a transformation of our willingness and capacity to make a difference in individual people’s lives. 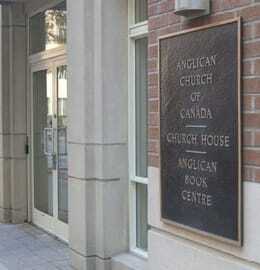 The Neighbourhood Ministry is one of the largest and most coordinated homeless outreach programs within the Anglican Church of Canada. 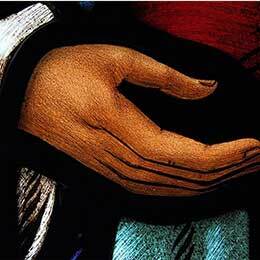 It is a joint ministry by four Anglican parishes in the Diocese of New Westminster—St. Anselm’s, St. Helen’s, St. John’s Shaughnessy, and St. Philip’s. Approximately 40 volunteers participate in the program, with each person working between three to 15 hours per month. The core of the Neighbourhood Ministry is its street outreach program. Every week, working through outreach teams, volunteers provide care packages and companionship to homeless residents. These packages include basic necessities such as food and clothing, collected by each of the four parishes, and packed by teams of indoor volunteers. Another focus of the ministry is volunteer work with Coast Dunbar Apartments. Coast Dunbar Apartments is a complex that offers housing to formerly homeless people in the neighbourhood, and those suffering from mental illness. Volunteers at the apartments serve dinner to residents on weekends, host special activities and holiday celebrations, provide spiritual assistance such as pastoral care, and accompany residents to medical appointments. 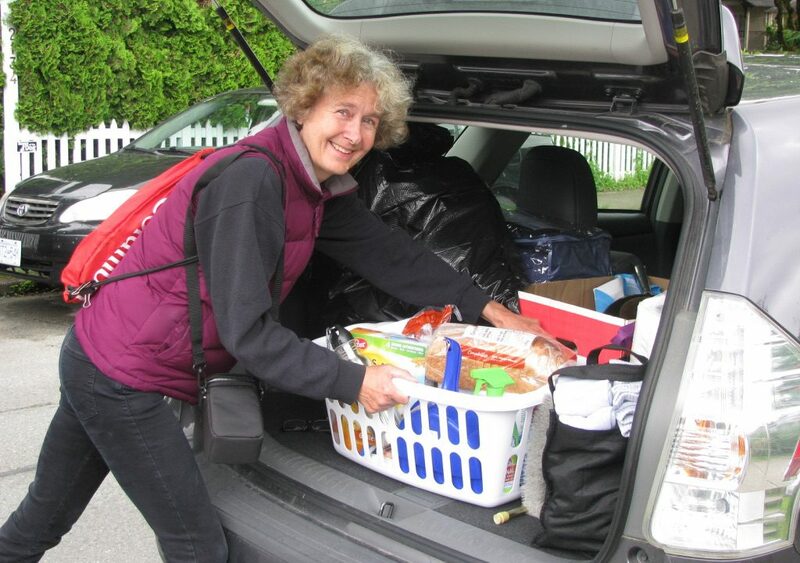 Most recently, the Neighbourhood Ministry has partnered with the University of British Columbia (UBC) schools of medicine and social work to establish a third pillar of activity, the Mobile Care Unit (MCU). The MCU brings together teams of doctors, UBC students in medicine and social work, and Neighbourhood Ministry volunteers, to provide on-site medical and social services. Medical teams provide basic care such as treating wounds, diagnosing illnesses, and providing referrals for disability, long-term, or specialty care. Social services teams, comprised of church volunteers and social work students, help homeless individuals obtain IDs, and fill out applications for housing, income assistance, disability or old-age benefits. When the City of Vancouver committed to building supportive housing facilities, teams of Neighbourhood Ministry volunteers met with homeless people at picnic tables and park benches to help them fill out housing application forms. “One of the great ironies is that while in much of the economic world, there is no shortage of businesses that are interested in getting government support, most of our friends on the street didn’t want any government support,” Potter said. “They said ‘I don’t want handouts’ and such. Potter, also a UBC law professor, spearheaded the creation of the Neighbourhood Ministry a decade ago, shortly after being ordained as a deacon. Inspired by “a lifetime of watching the church be involved in street-level outreach ministry” as well as the street outreach ministry of the Rev. Matthew Johnson in Vancouver’s Downtown East Side, Potter designed the program for the city’s west side. Three sponsor parishes provided funding for the program starting in 2008, with St. John Shaughnessy joining in 2017. 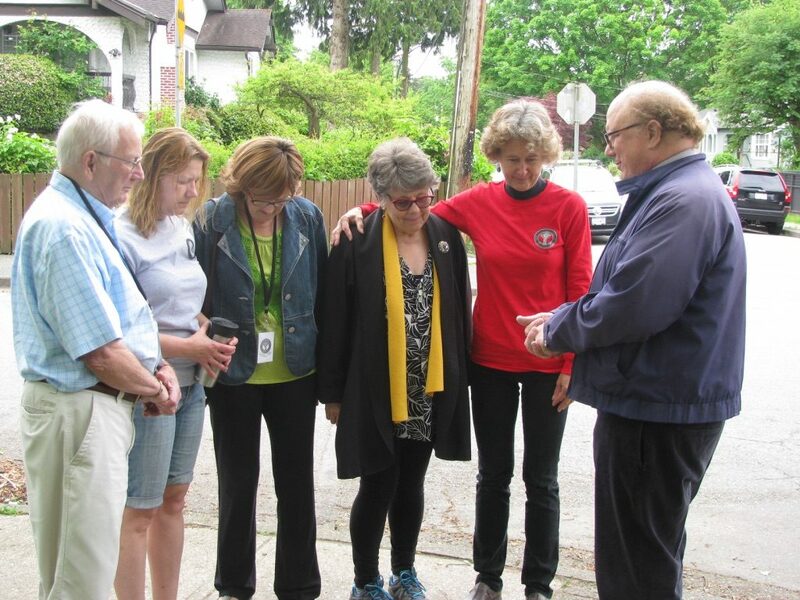 The Diocese of New Westminster also provides funding for the Westside Neighbourhood Ministry through care+share, an initiative of the Bishop’s Fund for Local Mission. “I always ask this question in a rhetorical way, but what’s the difference between ourselves and the Lions Club?” Potter says. “There are lots of groups out there that are doing really great work. 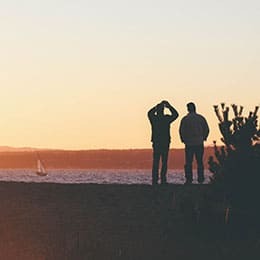 What’s the difference between a church group and a non-church group? Vicki Potter, operations coordinator for the Westside Neighbourhood Ministry and Pitman’s wife, also highlights the spirit of Christian fellowship that drives the ministry. Bridging the gulf that often isolates the homeless from others is a major part of relationship-building in the neighbourhood ministry. Pitman recalls the testimonies of volunteers who have shared their experiences at the City of Vancouver’s annual Homelessness Action Week. In many cases, Pitman says, “before they were involved in this ministry, [volunteers] would cross the street to avoid a homeless person because they didn’t know what to do […] They didn’t know if giving money was good because maybe they’d just use it on drugs or whatever. […] Within a little time in the neighbourhood ministry, they’re the ones that are out there hugging people and taking them for coffee and making friends with the people on the street. To further that sense of trust, the Neighbourhood Ministry seeks to maintain long-term relationships with the individuals that it helps. “Once we’ve helped somebody get into housing or supported them through that process, we sort of say ‘once a client, always a client’, or ‘once a friend, always a friend,’” Vicki says. Ryan Weston, lead animator of Public Witness for Social and Ecological Justice, said the Neighbourhood Ministry reflects similar ministries in larger urban centres, but is distinguished by its particularly large scale. With local neighbourhood ministries working largely on their own initiative and in response to their own contexts, Weston said the main role of the Anglican Church of Canada on a national level is to pull together best practices and build relationships among those involved in similar work. As an example of the latter, he notes that the church will often sponsor Anglicans to attend the annual National Conference on Ending Homelessness to build their skills and bring their newly acquired knowledge back to their home communities.